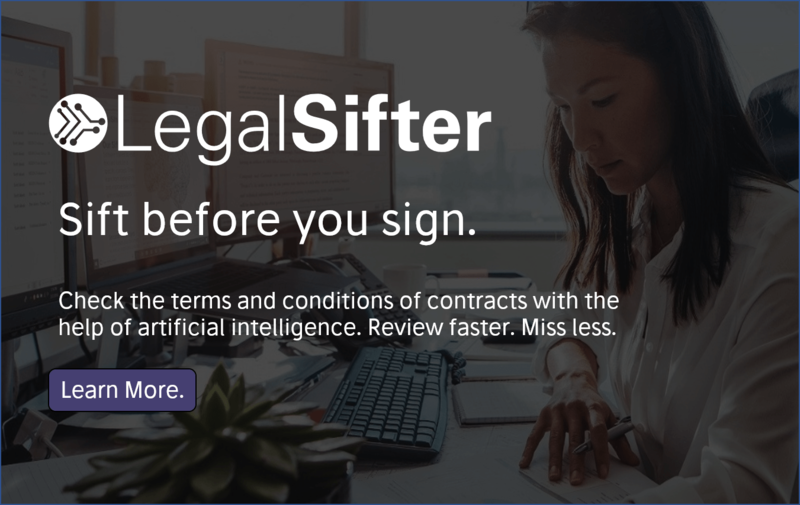 LegalMation, a legal AI startup founded in 2016 and which helps to automate some of the process tasks involved in early stage litigation, has formally partnered with Global 100 law firm and employment specialists, Ogletree Deakins, in what is a major boost for the company. 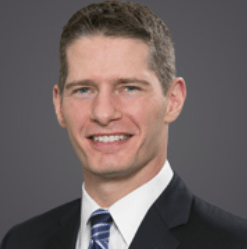 The partnership also establishes an Ogletree Deakins Advisory Board that will provide strategic input to enhance and expand the LegalMation platform, said the firm. Ogletree is one of the largest labour and employment specialist law firms in the world, with revenues approaching $0.5 billion. The longterm partnership with the US legal AI company follows initially testing out its tech in California since April 2018. LegalMation analyses legal complaints and discovery requests, then generates draft answers, discovery requests, discovery responses, and discovery objections, which the company says can take place ‘in as little as two minutes’. 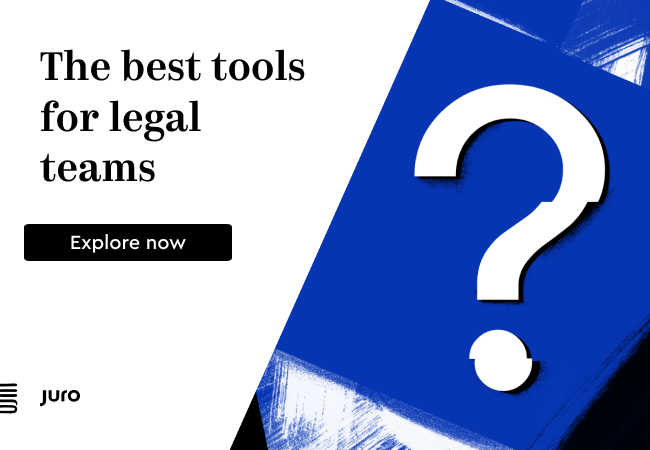 Clearly for a law firm that spends most of its time on clients’ day to day disputes, such as employment issues, then this is a tool that will play a significant role. This will be especially the case if some of that work is placed on a fixed, or capped fee, and hence would benefit from automation. LegalMation will now also be deployed in Texas, New Jersey, and Florida, as well as other jurisdictions as the platform expands as part of the relationship. 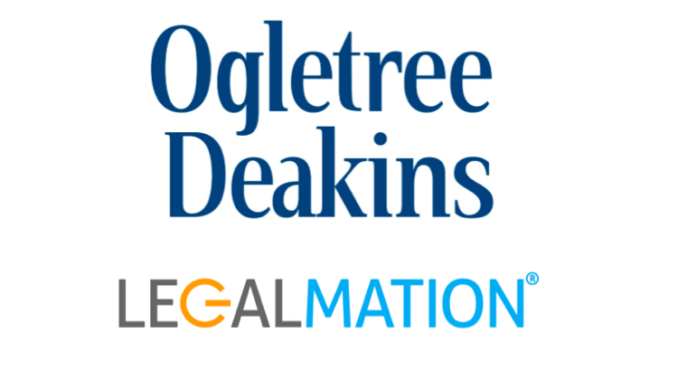 Ogletree Deakins will also assist LegalMation in the development of new labour and employment products, including data analytics, case summaries, and the automation of other key high-volume pre-litigation tasks. Artificial Lawyer caught up with Patrick DiDomenico, Chief Knowledge Officer at Ogletree Deakins, to learn some more. ‘LegalMation does six hours of work in a couple of minutes – the efficiency is obvious,’ he added. He also pointed out that although there is automation involved, the output is in ‘draft’ form and a lawyer will still sign off on the final work product for the client. However, he explained that people who have examined what LegalMation can do generally agree that it can produce the same work quality as an experienced paralegal or junior associate. The economics of this are also important. ‘When we have flat or fixed fees there is a financial incentive for the law firm to be efficient,’ he added, (and thus implicitly a reason to use automation), though he stressed that the firm has always been focused on efficiency and this is just the next phase of this focus. ‘In relation to employment law in the US we increasingly are asked for alternative pricing options and we like to give those options to the clients,’ he concluded. DiDomenico added that the firm also offers clients arrangements where they handle all of a company’s labour law matters and that is often under an alternative fee deal – which naturally helps to provide a solid business case for automation. Ogletree Deakins has more than 850 attorneys located in 53 offices across the United States and in Europe, Canada, and Mexico. Anatomy of the LawGeex Rebrand, From Legal AI to Lawstars!